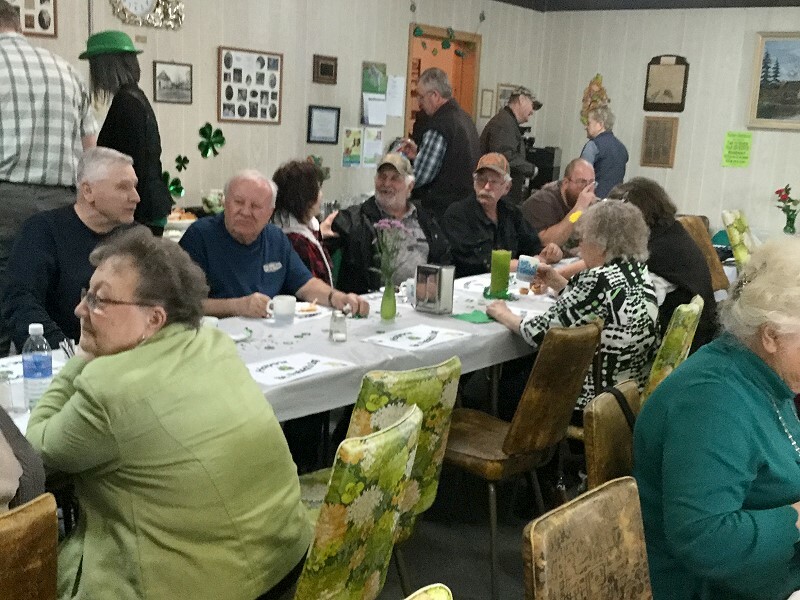 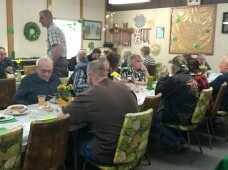 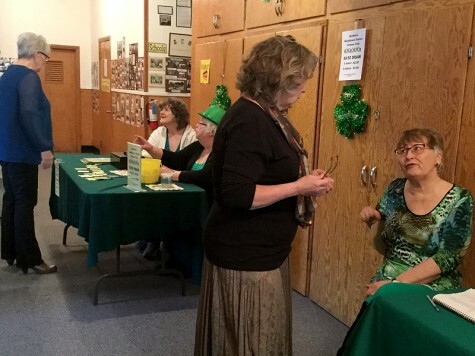 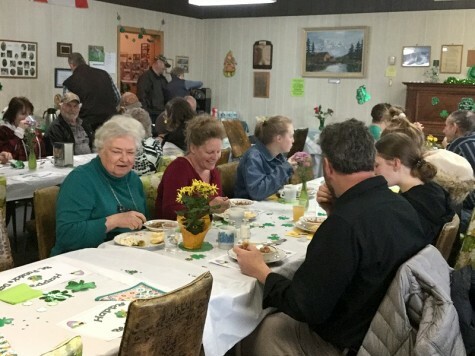 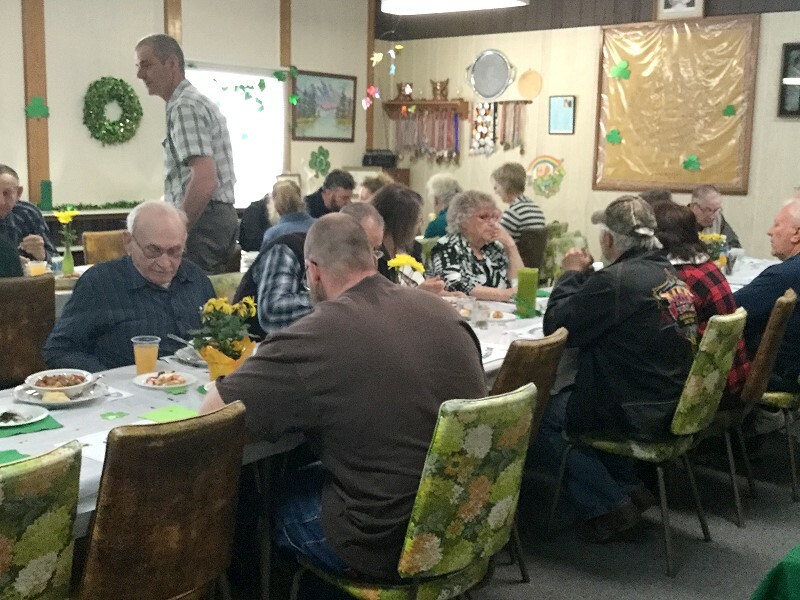 Another great turn out for our annual Irish Stew hosted by Birch River Northern Neighbors on Sunday March 17, 2019 . 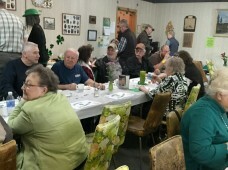 The beautiful day helped to bring the people out to enjoy Stew, Biscuits, and lots of tasty desserts. Congratulations to Viola Harris for winning the 50/50.